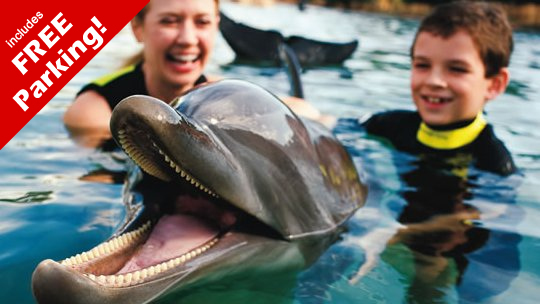 BUY NOW AND SAVE UP TO 45%* ON THE LOCAL ADMISSION PRICE! 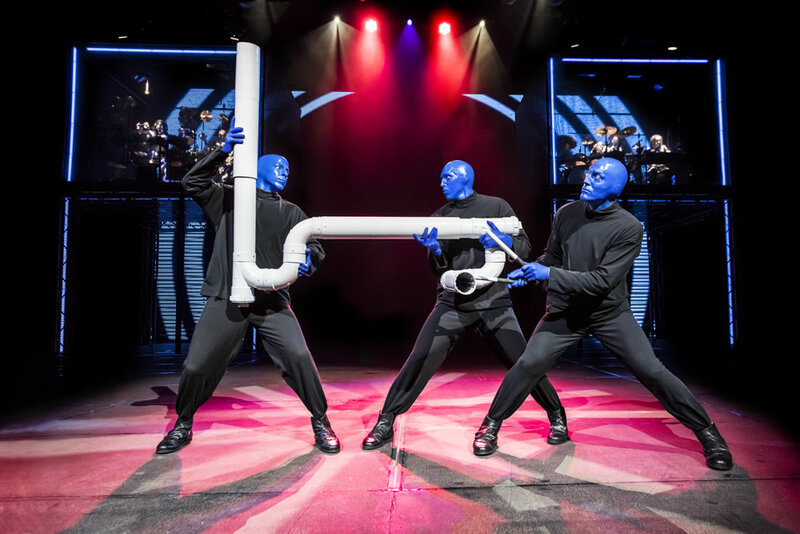 Prepaying for your Blue Man Group Ticket with Orlando Attraction Tickets can save you up to 45%* compared to at the box office. 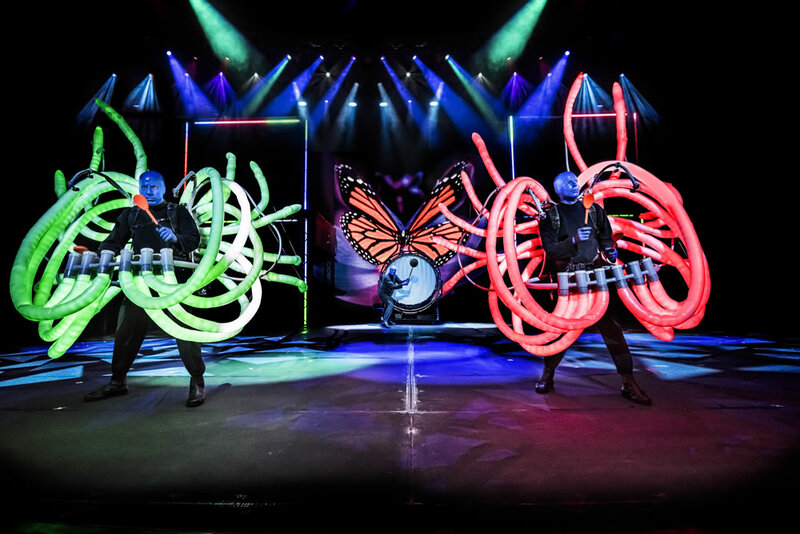 Orlando Attraction Tickets will provide you with an open dated ticket, once in Orlando simply give the Blue Man Group a quick call on their free phone number to book your date. 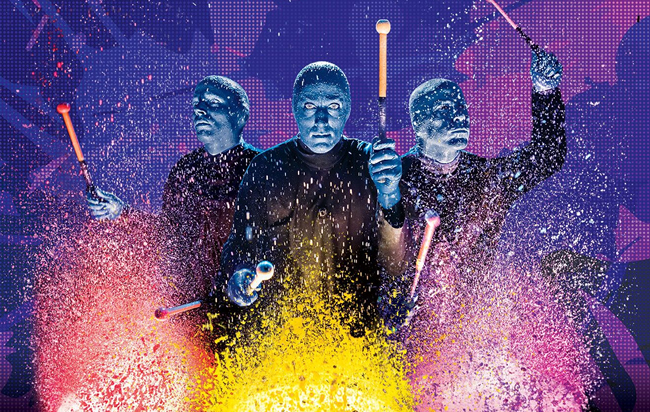 The Blue Man Group Orlando show is performed daily throughout the year at the Blue Man Group Theatre, in Universal CityWalk Please click here for show times.. 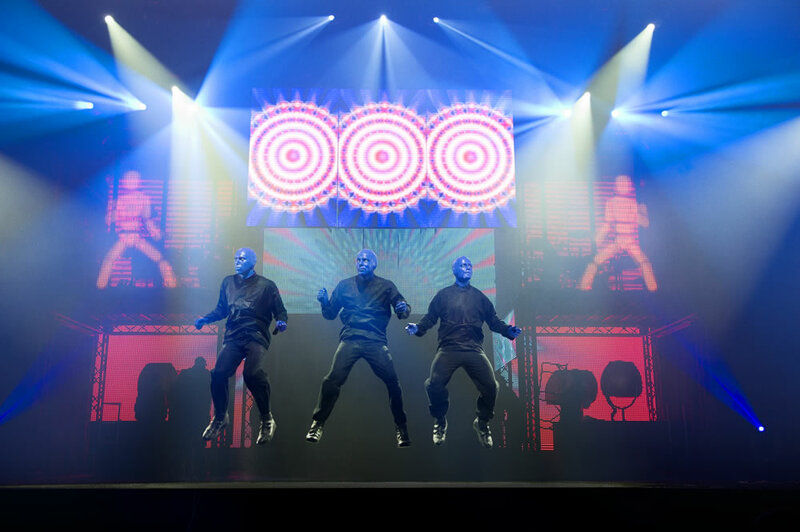 The Blue Man Group Theatre is broken down into 4 main sections – Orlando Attraction Tickets have access to tickets for Tier 1 and Tier 2. 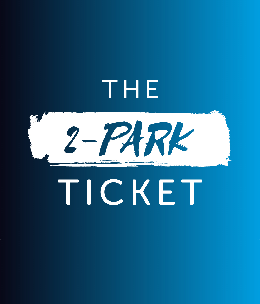 Seats are allocated on a ‘best seat available’ basis and the majority of Blue Man Group tickets will be in the Tier 1 category. Q: Do I have to select a specific date and time? 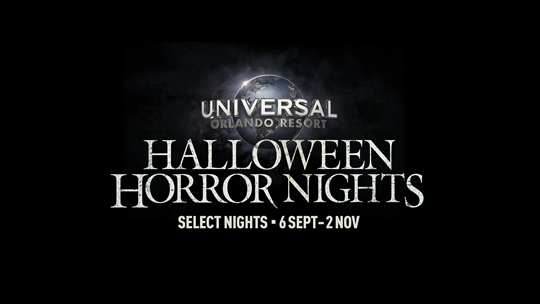 A: Advance reservations are required; this can be done by simply calling the free phone number on your ticket provided by Orlando Attraction Tickets when in Florida. Q: Where is Blue Man Group? A: The show lasts 1 hour 45 minutes with no intermission. The savings are for Tier 1 and Tier 2 seating. 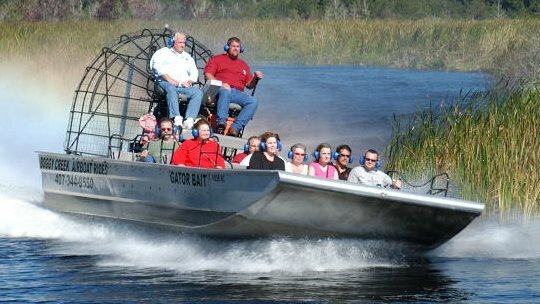 Based on seat availability at the time of their booking. 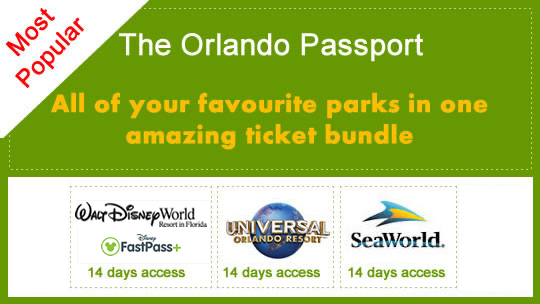 The 45% saving excludes Poncho and Premium seating. Tickets are non-refundable and non-transferable. Once the date and time of their booking has been confirmed, they cannot change their ticket. We do not do rain checks as the theatre is indoors. *Subject to currency fluctuation. 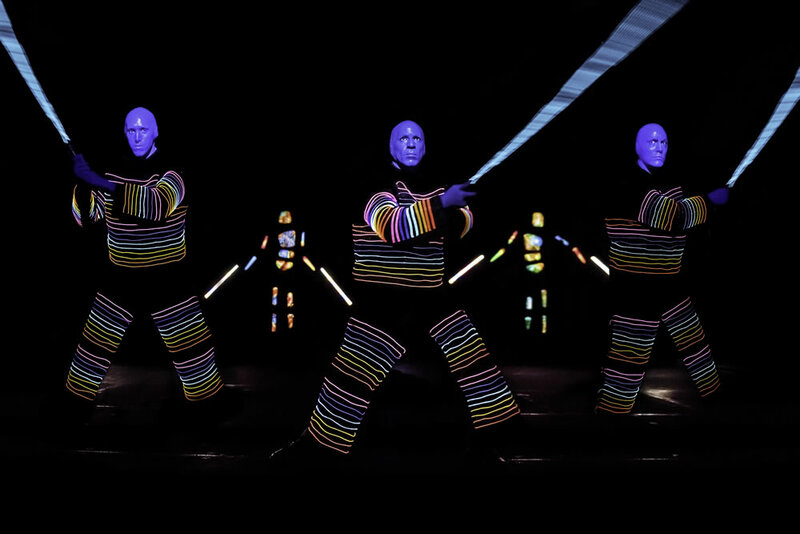 Savings are based on the Blue Man Group Orlando box office adult ticket price. © 2019 BMP. Blue Man Group Photos by Lindsey Best. Universal elements and all related indicia TM & © 2019 Universal Studios. All rights reserved. 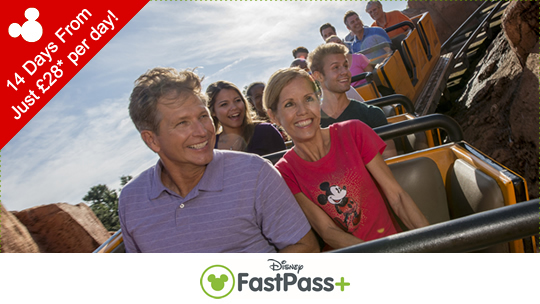 Buy before you go and SAVE 45% on the local ticket price!